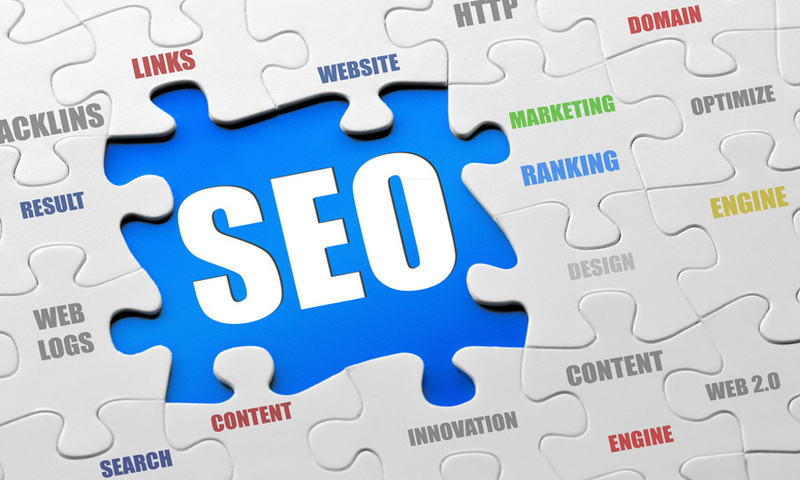 Everyone knows that SEO is a key component in having a successful online business. You want people to visit your website, and ranking as high as possible in Google is one of the best ways to do it. However, it’s no secret that their SEO guidelines are constantly changing and evolving. What worked a year ago might not work today. 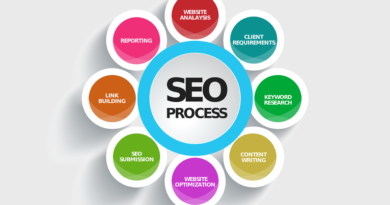 Still, there are a few basic things that everyone can do to make their SEO as efficient as possible. 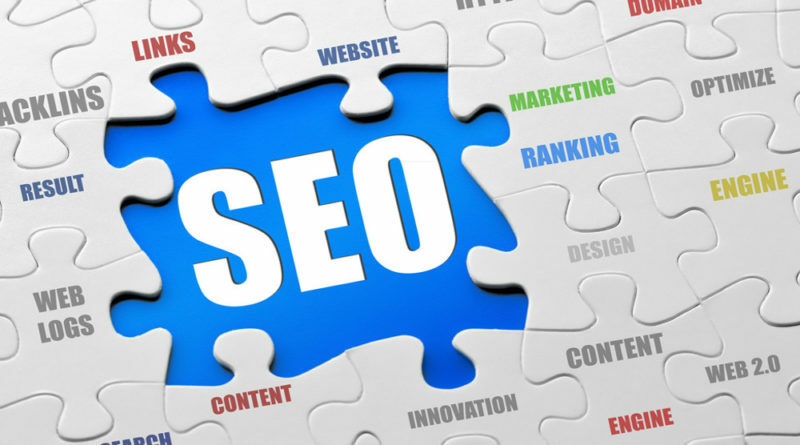 Here are a few things you can do to improve your SEO rankings. More than anything else, great content is going to be the thing that drives your SEO rankings. This is what’s going to bring customers to your website in the first place and keep them coming back for more. In order to truly succeed, your content needs to be both consistent and relevant to your readers. As long as you focus on bringing value to your customers, your SEO rankings will improve as a result. We all know that keywords are an important part of your Google rankings. However, you want to make sure you’re using them intelligently. When choosing your keywords, make sure they’re a specific as possible. Think about how you search for something when you’re using Google. Also, make sure you include your keywords as naturally as possible. If your sentences sound clumsy and awkward because of your keyword usage, your rankings will suffer as a result. Your website’s loading speed can have a very real impact on your SEO rankings. Visitors will frequently leave a site if it takes too long to load. In fact, a loading time as short as three seconds is often enough to turn people away. Therefore, you want to make sure your site is as fast as possible. Make sure you optimise your image sizes and not use too many plug-ins. If your site is still taking too long to load, you might consider upgrading to a different web host. Your social media presence definitely affects your rankings on Google. Content that gets shared and retweeted tends to rank higher than content that doesn’t. Making content that’s easy to share also tends to boost sales. 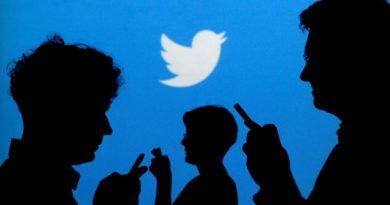 Research has shown that people are more likely to buy something after seeing it on Facebook or Twitter. One simple way to get more likes and shares is to install social media buttons on your site. This is an easy way to increase your sales and your rankings. By far, one of the best ways to improve your SEO rankings is to hire an expert. 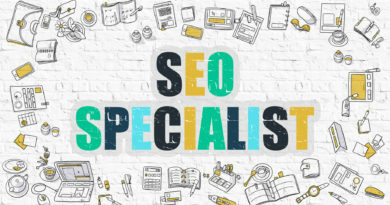 An SEO consultant is going to be able to assist you in navigating the constantly changing online marketing landscape and help you make the best decisions for your business. If you’re interested, Broadplace offers a service in which you can hire a consultant. It’s easily one of the best things you can do to give yourself an edge over the competition. These are a few of the things you can do to improve your rankings in Google. Although SEO can seem difficult in the beginning, you can figure it out with enough time and effort. Keep trying your best, and you’ll see more visitors coming to your website in no time.